How Bad Are Scented Products for My Hair? Even if the fragrance isn’t the primary thing we look at when buying hair products, it plays an extremely important role in making our choice for us. The hair care market is expected to grow to $211.1 billion by 2025. From scents ranging from fruity apples to musky sandalwood, there are hundreds of fragrances to choose from. But do you actually know where these scents are coming from? While most shampoos today contain scents extracted from natural products, a lot more use artificially created scents made from petroleum biproducts! That’s not something you want to be exposing your hair too! While both terms are often used interchangeably, the two are markedly different. Unscented products are free from artificial scents that are specifically added to shampoos and conditioners to make them smell good for the customer. They may still contain some functional fragrances that are typically used to mask the smell of chemicals. These scents are not always noticeable but do keep the product from smelling like chemicals. Fragrance-free products, on the other hand, exclude all kinds of scents and fragrances from their blend. These products contain no artificial fragrances, but also do not use scents derived from natural products like essential oils. Many hair care products use phthalates to make scents last longer. Phthalates have been directly linked to disturbances in the endocrine system, which is responsible for producing hormones that regulate metabolism, tissue function, sleep, mood, and reproduction. Disruption in the endocrine system’s functioning can cause infertility, birth defects, neurological disorder and even cancer. Repeated dermal exposure to scented products can also cause eczema, sinus attacks, inflammation, and rashes. When used directly on the scalp, petroleum compounds in scented products can enter the bloodstream and collect in the liver and kidneys. After accumulating for some time, these can cause kidney stones, and may also cause cancer. Many shampoos are designed to leave your hair squeaky clean and strip the hair of its natural oils. 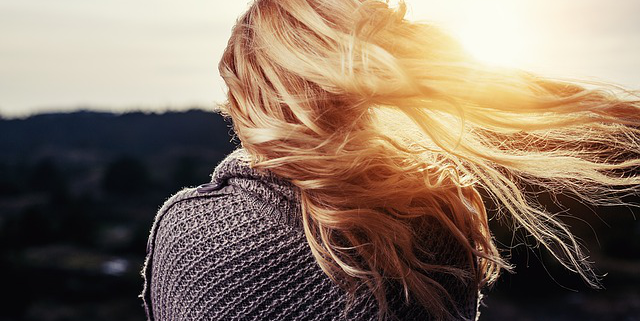 You may like having your hair feel non-greasy, but your hair doesn’t! It needs all those natural oils to keep it hydrated and moisturized, keeping it healthy. 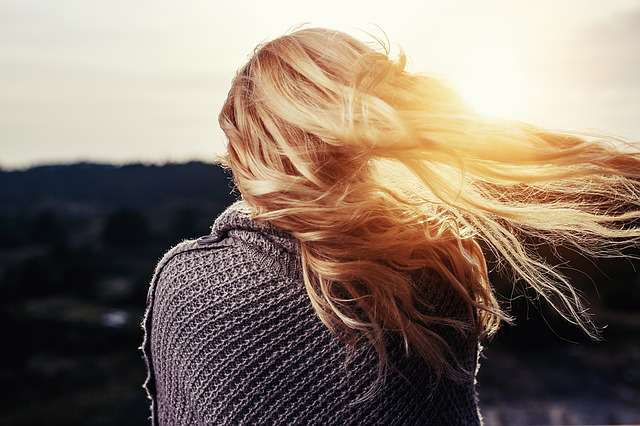 In addition to stripping your hair of its natural protective methods, the fragrances found in hair products can damage hair, leaving it dull and brittle. This is especially true if you are allergic to any of the compounds usually used to create artificial fragrances, or if you have sensitive skin that is prone to allergic reactions. Allurials offers fragrance-free hair products for both women and men. Made with 100% all-natural products and enriched with beneficial agents like amino acids, vitamins, and silk peptides, Allurials fragrance-free hair conditioners will leave your hair looking shinier and healthier from the first use. Head on over to their online store and grab your own bottle of fragrance-free hair conditioner today! http://www.amazinglifestylesblog.com/wp-content/uploads/2018/07/Picture1.png 426 640 Scarlett Gabb http://www.amazinglifestylesblog.com/wp-content/uploads/2016/11/logo.png Scarlett Gabb2018-07-14 10:42:262018-07-12 10:50:48How Bad Are Scented Products for My Hair?